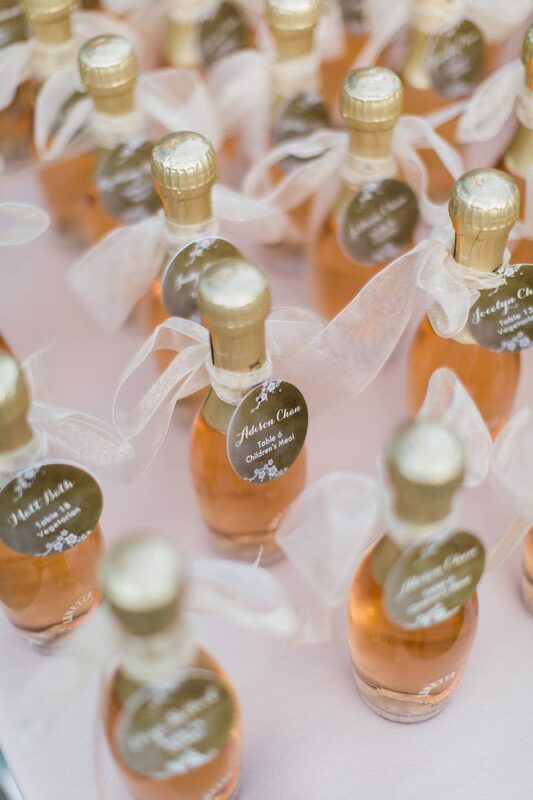 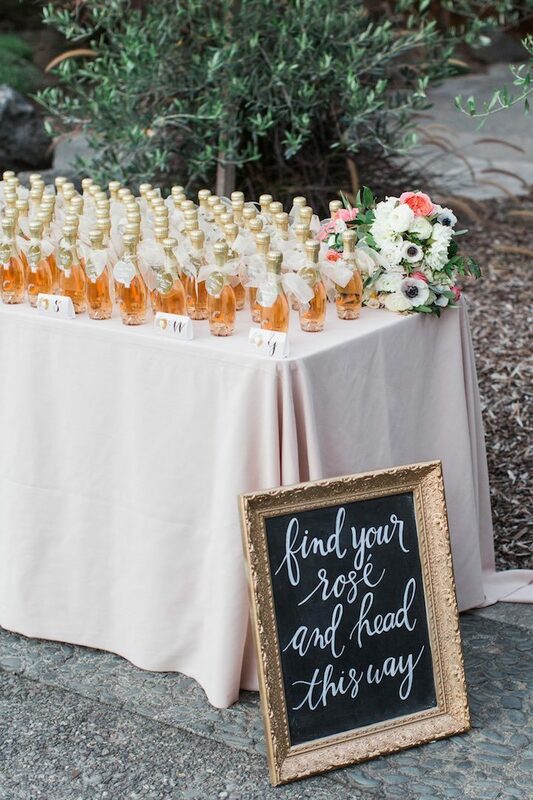 A table full of rose is the way to my heart! 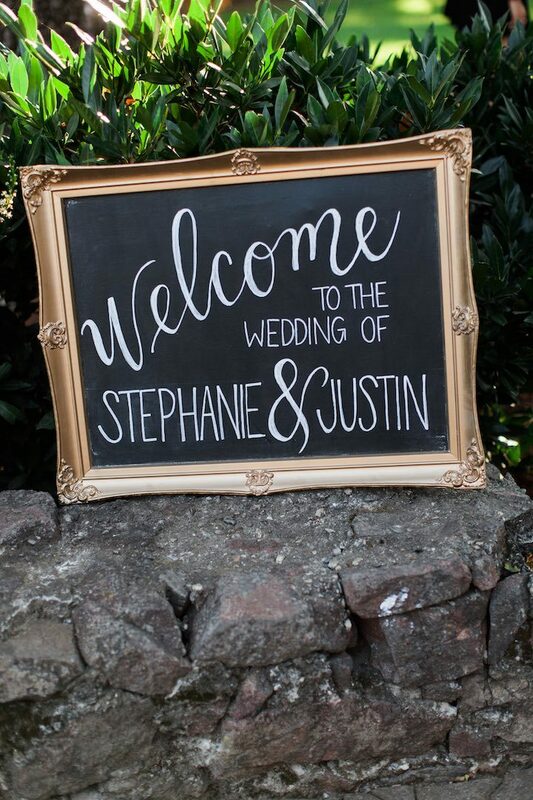 Stephanie and Justin tied the knot in classic Napa wedding style with an al fresco wedding embracing the beautiful nature surrounding them. 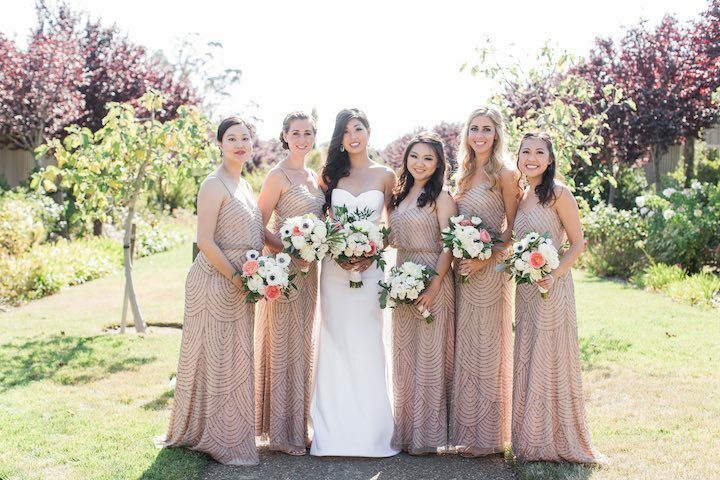 From a romantic portrait session in the vineyard to the stunning bursts of color in the floral designs, every detail was picture perfect and chic. 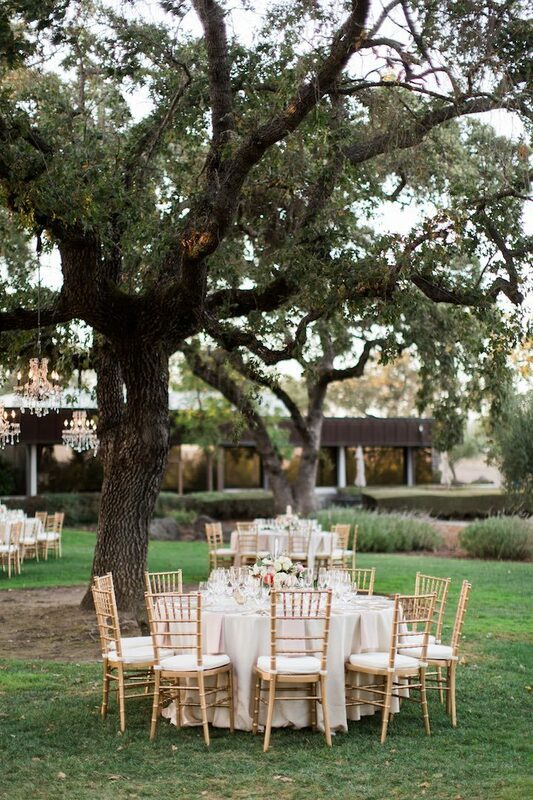 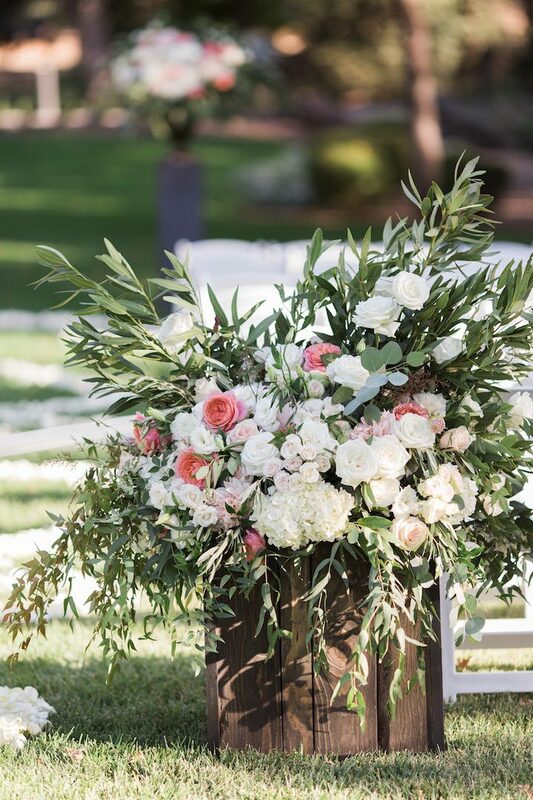 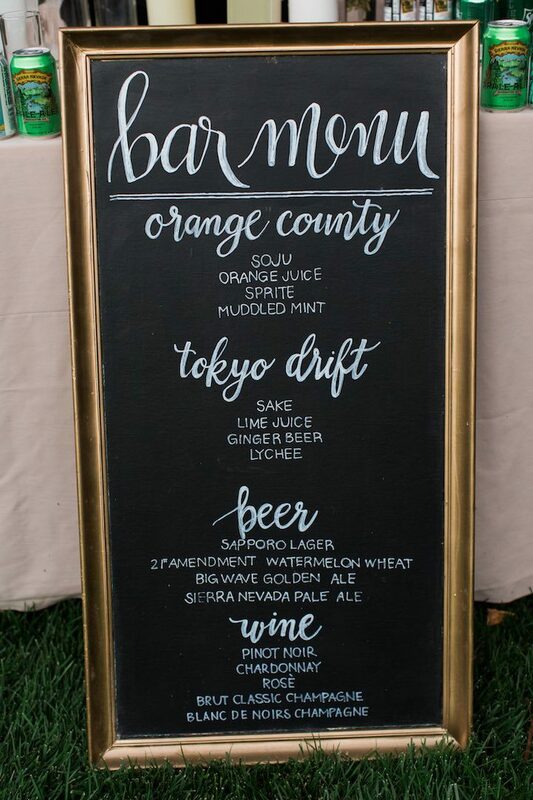 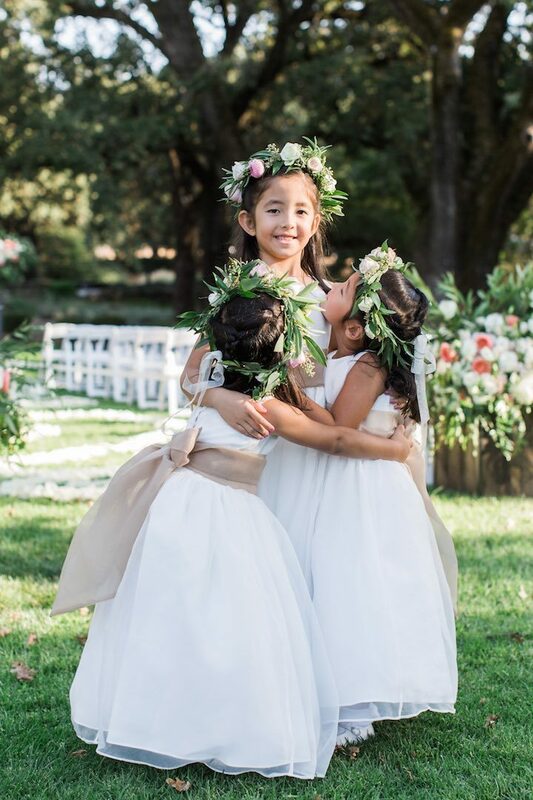 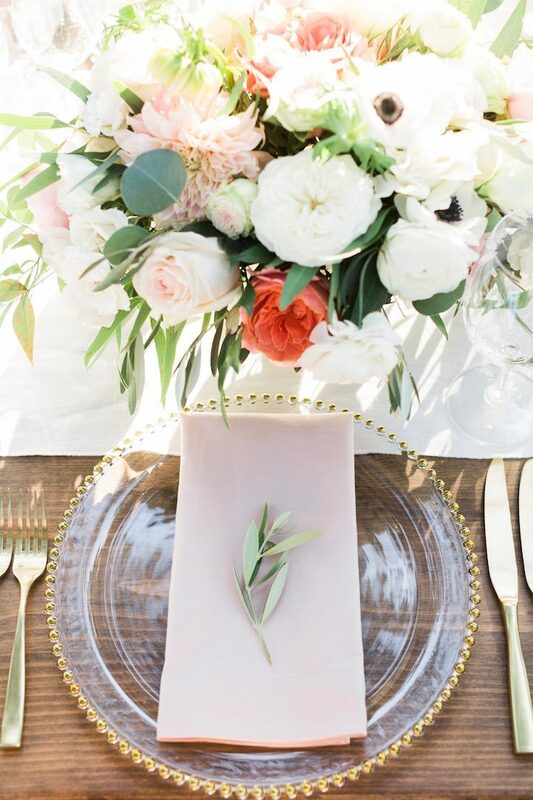 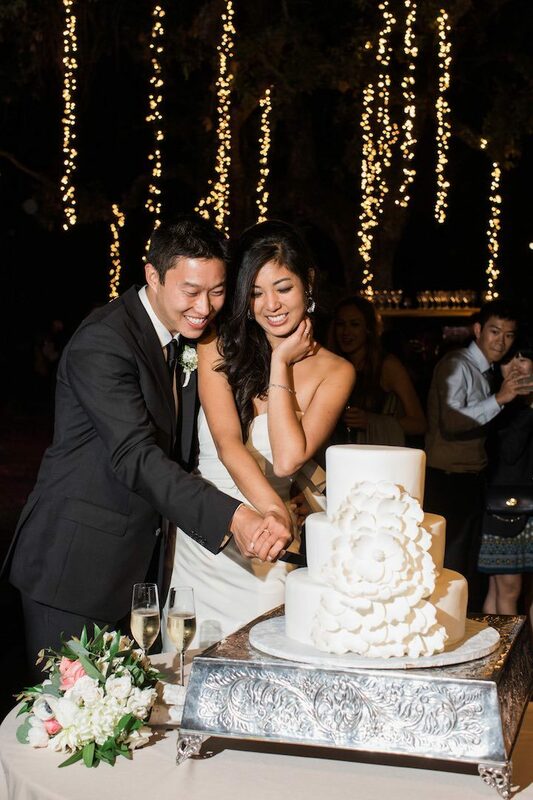 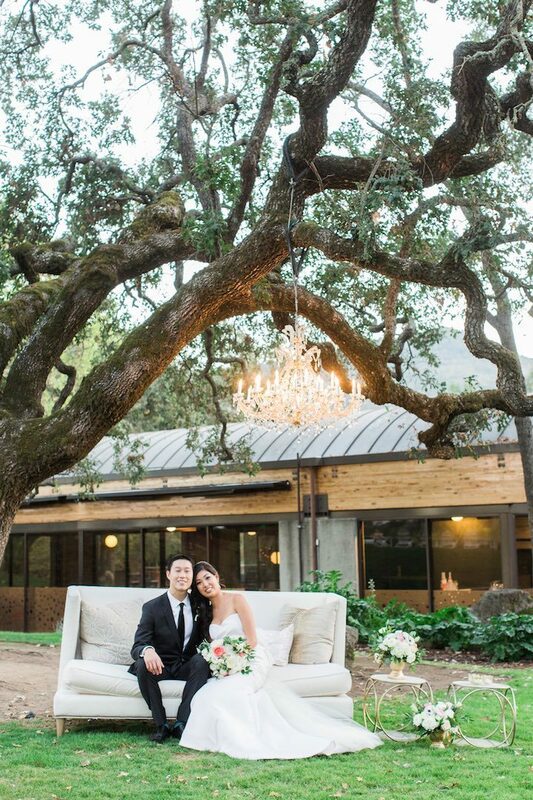 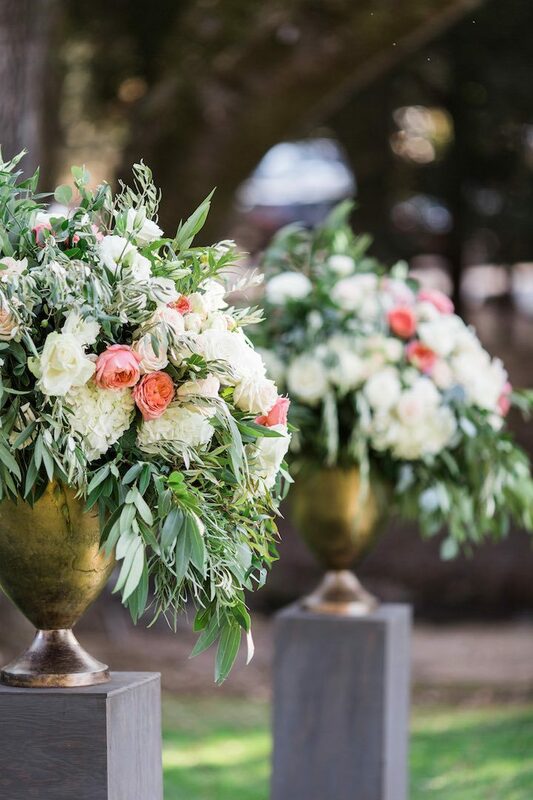 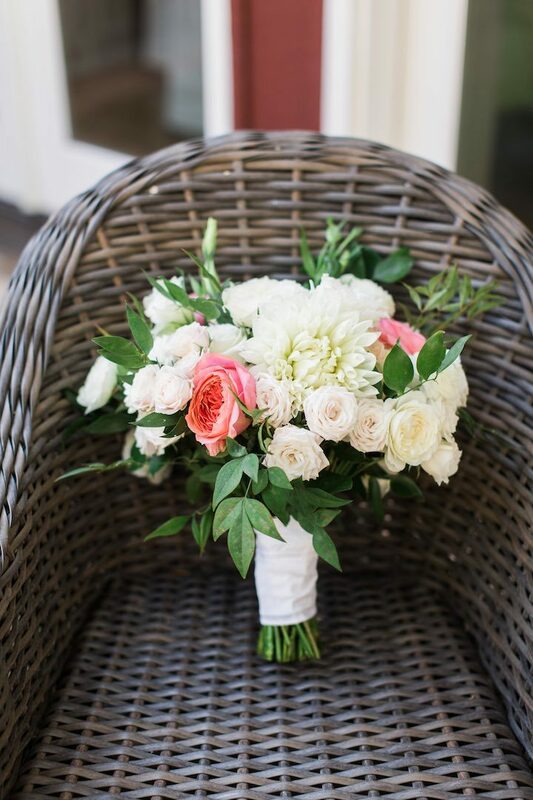 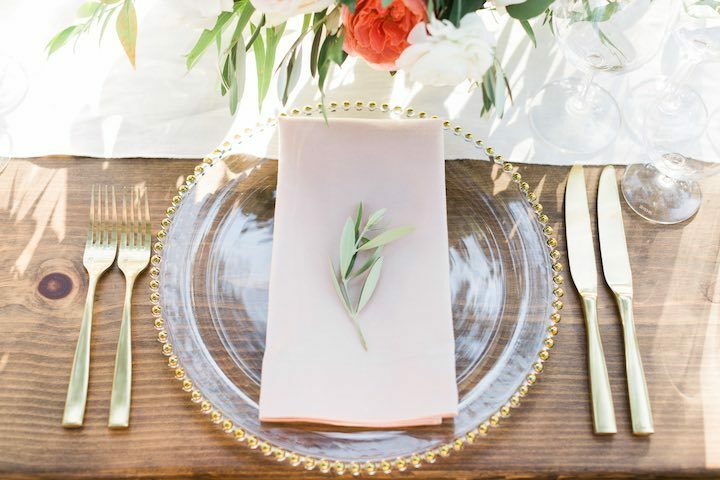 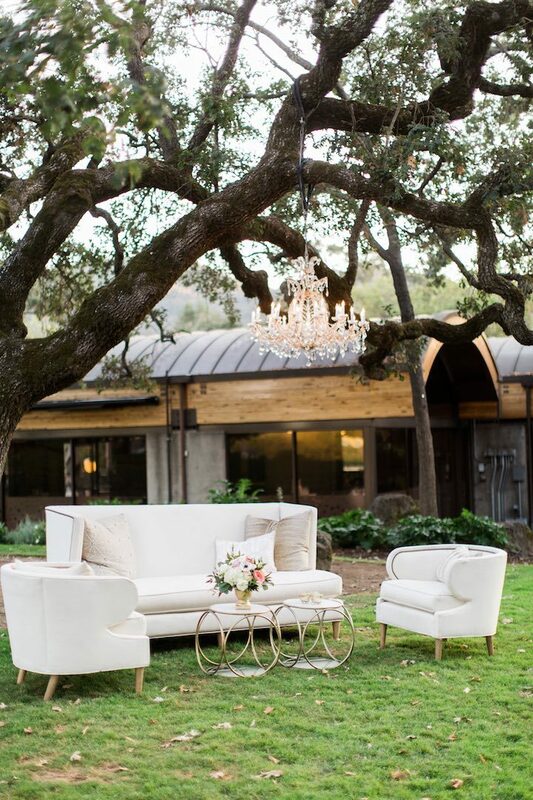 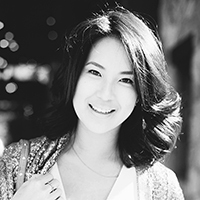 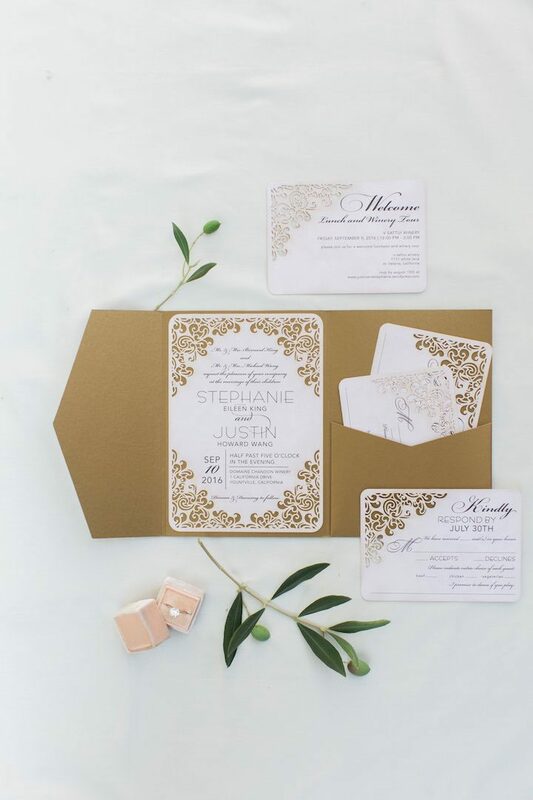 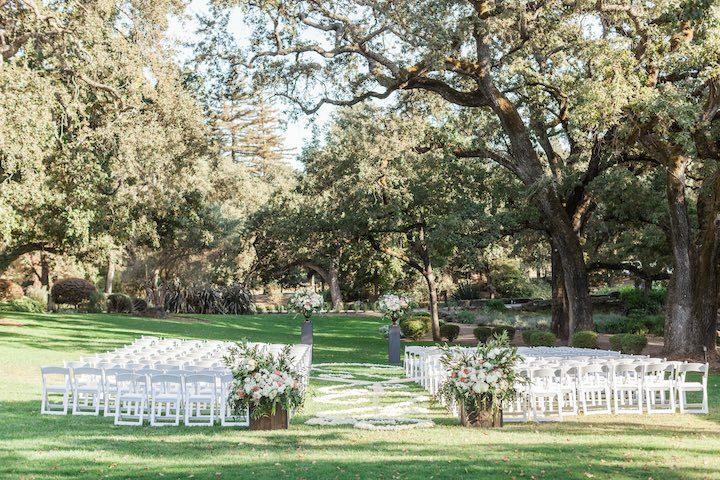 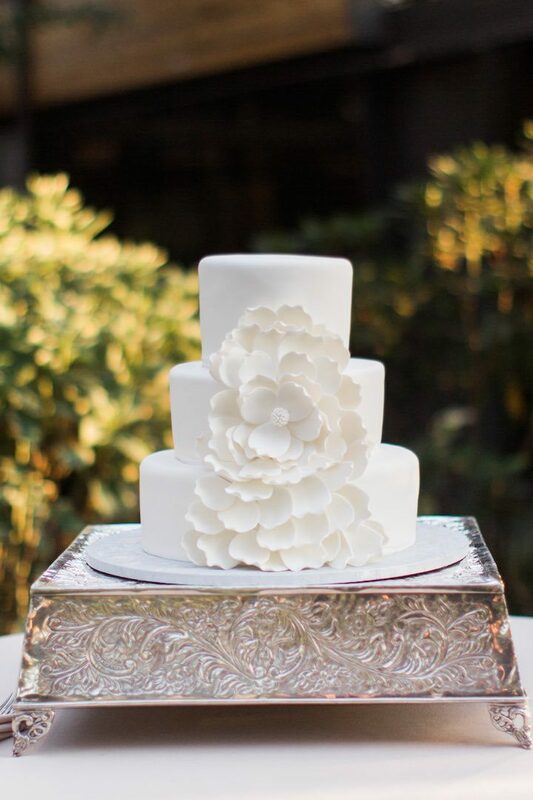 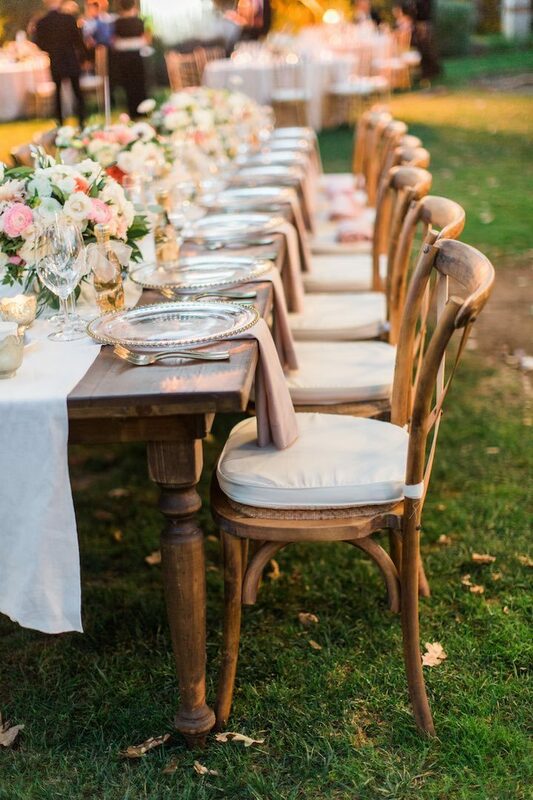 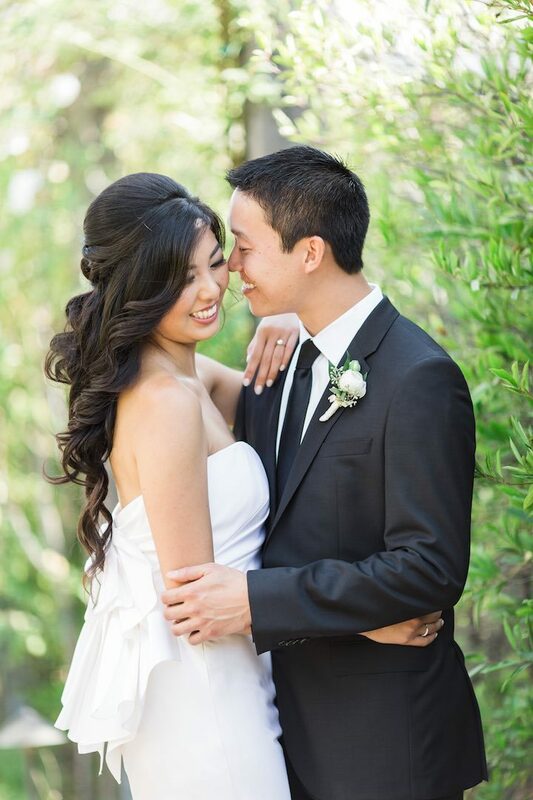 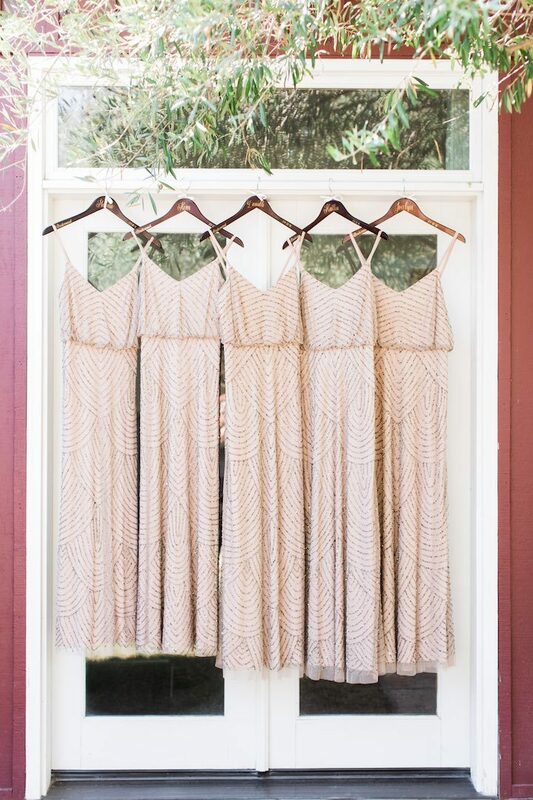 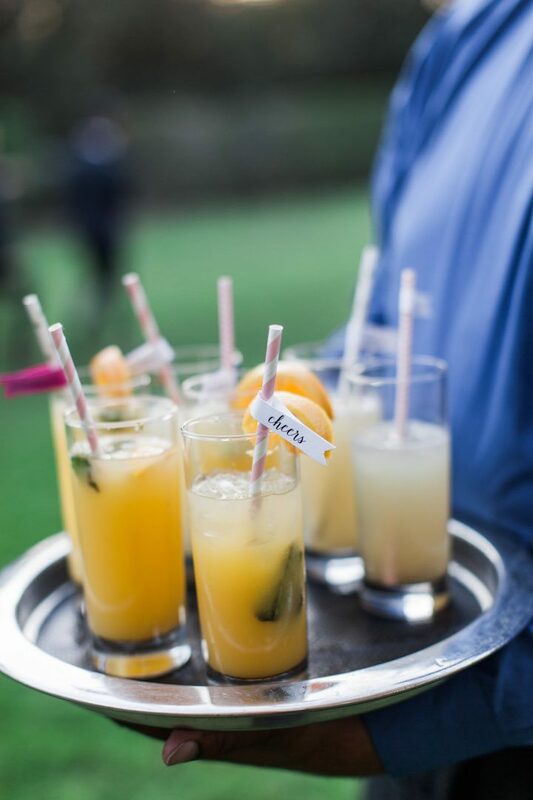 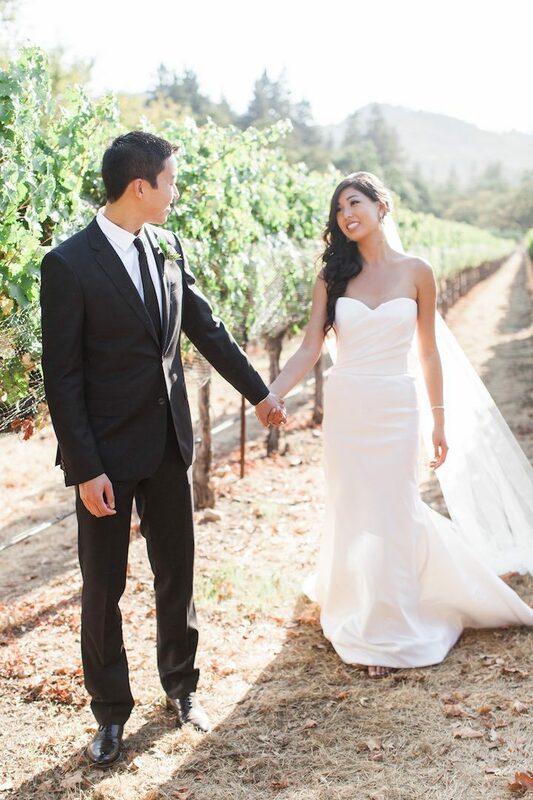 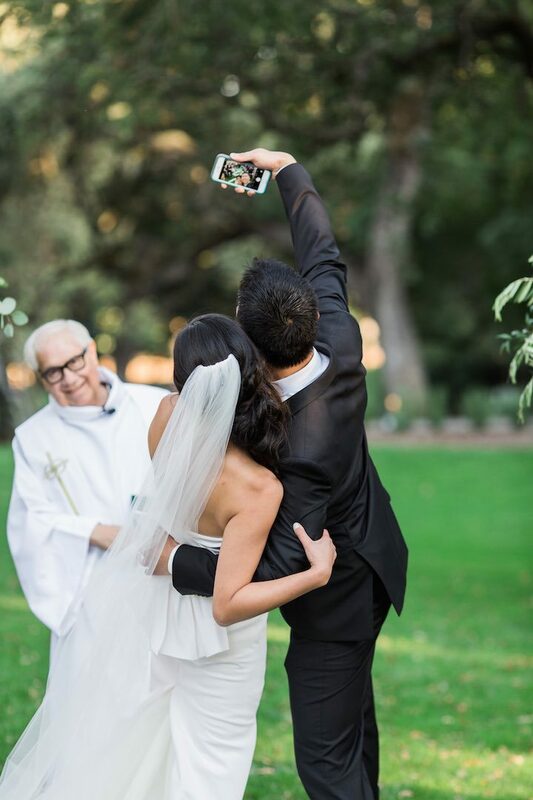 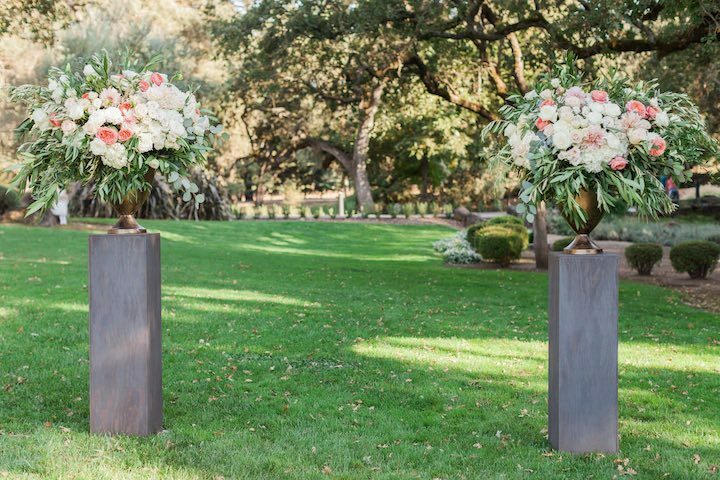 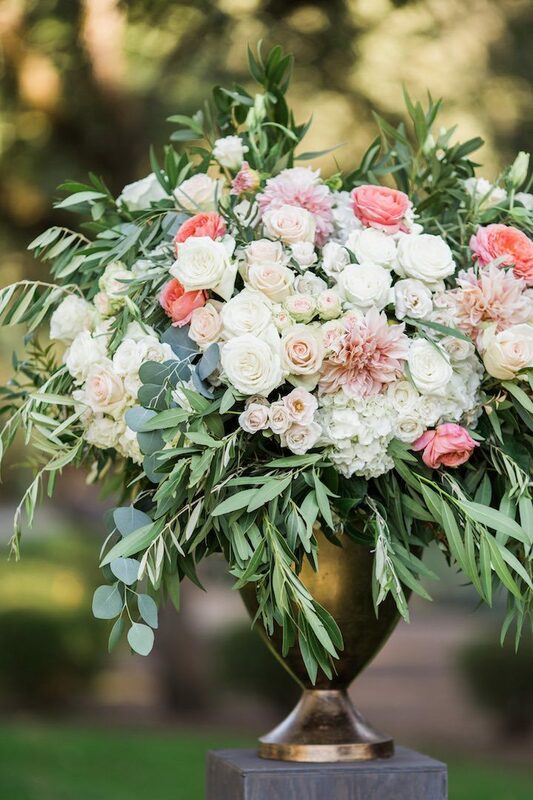 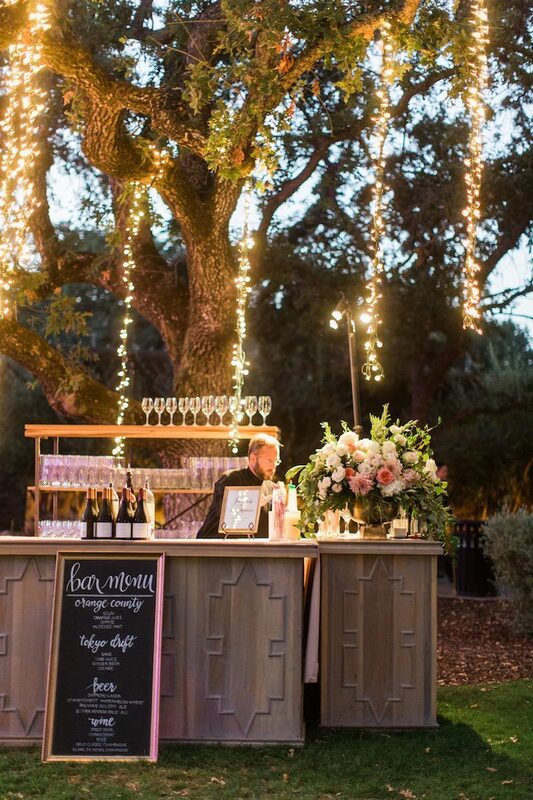 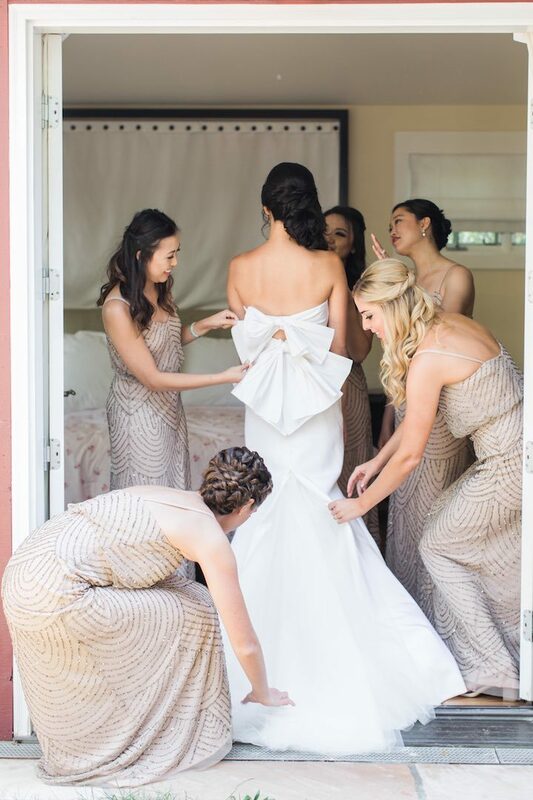 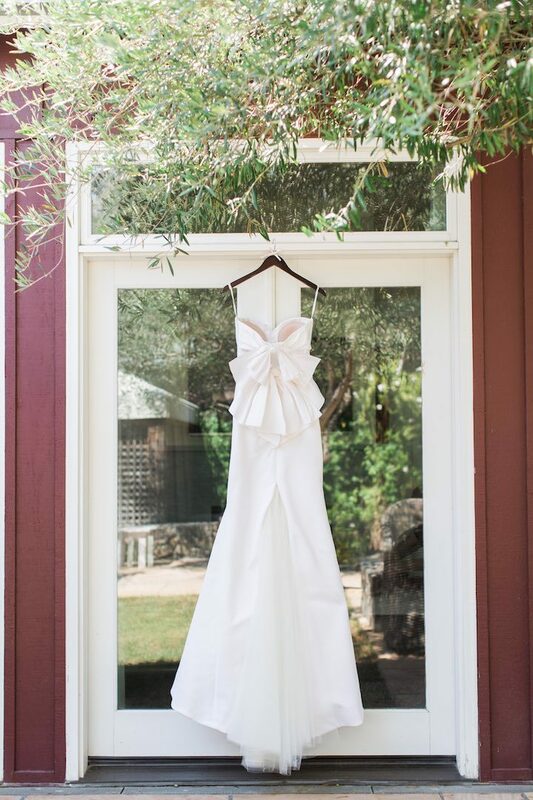 With Quintana Events planning this Napa wedding to perfection and Amanda Wei behind the lens to capture all the swoon-worthy moments, we’re feeling inspired in more ways than one!